Based in Dinslaken, IMS supplies customers worldwide with all spare parts from MTU diesel engines from the series’ 183, 331, 396, 493 (MB820/MB836), 538 (MD871/MD872), 652 (MB835/MB839), 956, 1163, 2000 and 4000. 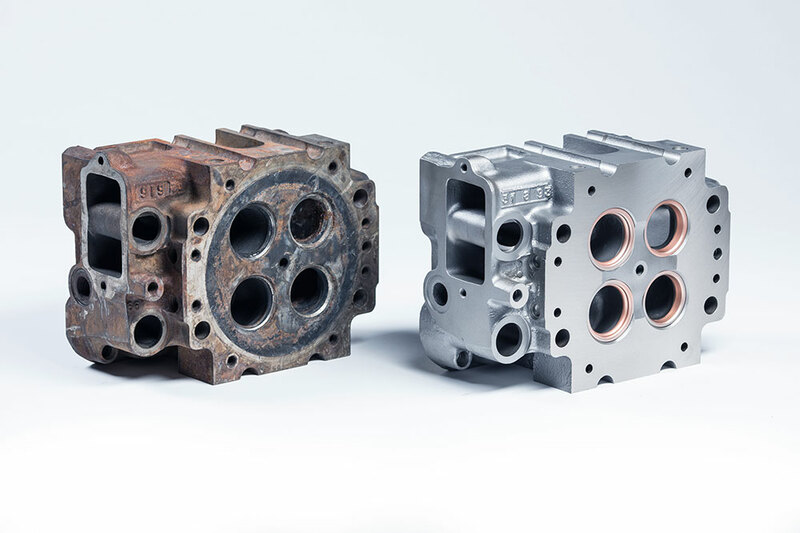 IMS supplies MTU original parts and original manufacturer parts to the navy, ferry companies, yachts, shipyards, railway companies, repair companies, the oil and gas industry, electricity suppliers and other users of MTU engines. IMS supplies the classic series‘ 331, 396, 493, 538 and 652 even today, from O-ring to crankshaft. Our extensive spare parts warehouse allows the quick delivery of urgently required spare parts. 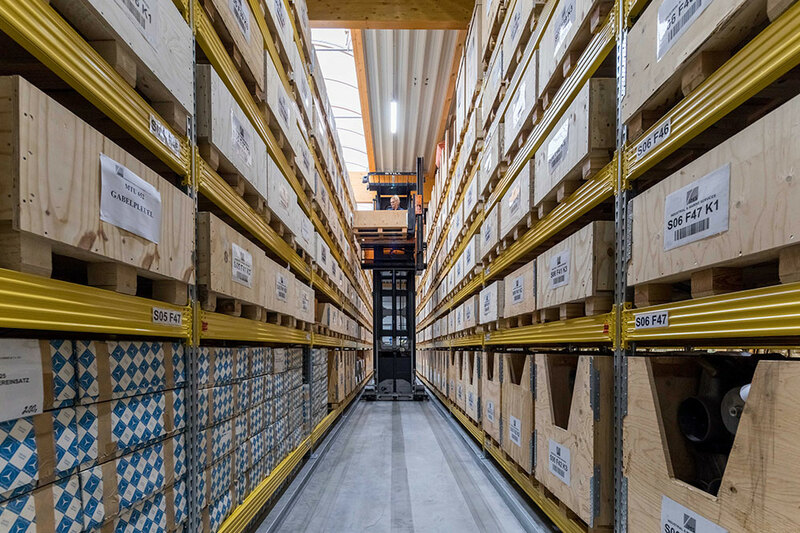 IMS is also happy to take care of long-term stocking of spare parts, for example for the MTU 4000 engines of the German, Austrian and Hungarian railways. Longstanding framework agreements with customers and suppliers allow the flawless adherence to maintenance intervals. 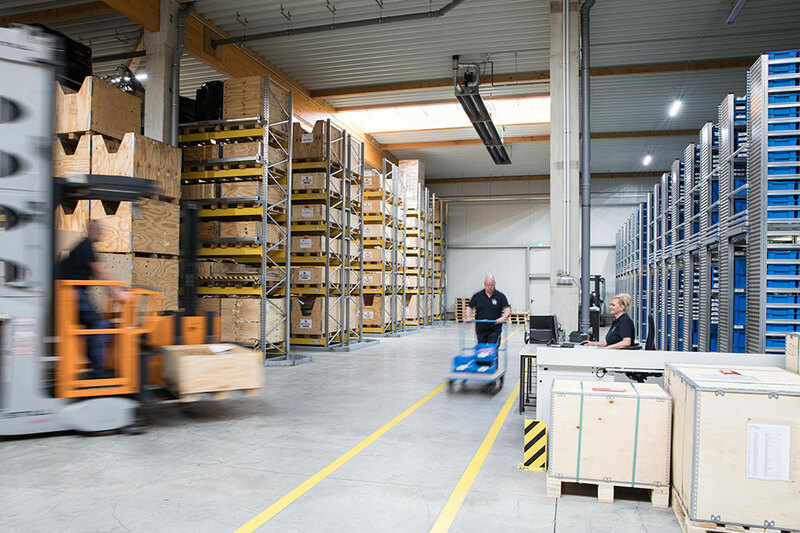 The size of our spare parts warehouse for the classic series‘ is unique, and especially in the long-term, it guarantees a problem-free and quick supply of spare parts. At IMS you have the choice: would you like new originals or original manufacturer parts, carefully remanufactured spare parts, so-called reman parts, or purchase inspected used parts and have them installed? We offer you spare parts exactly according to your wishes. For the new spare parts we exclusively use original or original manufacturer parts. Thus you can be sure that we don’t use any unauthorized replicas in repairs. Of course we pass the specific manufacturer’s guarantee on to you. Alternatively IMS uses Reman parts that we already had in stock or that we have carefully created according to the standardized procedure for your order. These can be small components, main components or whole engine assemblies. We provide a one-year guarantee on our reman parts. Last but not least we also offer you thoroughly inspected used parts. The advantage: they are usually immediately available and less expensive. Forward planning and action are important factors for flawless sequences. We help you to avoid problems caused by long ordering processes, supply shortages or similar. Our offer: customer specific warehousing! 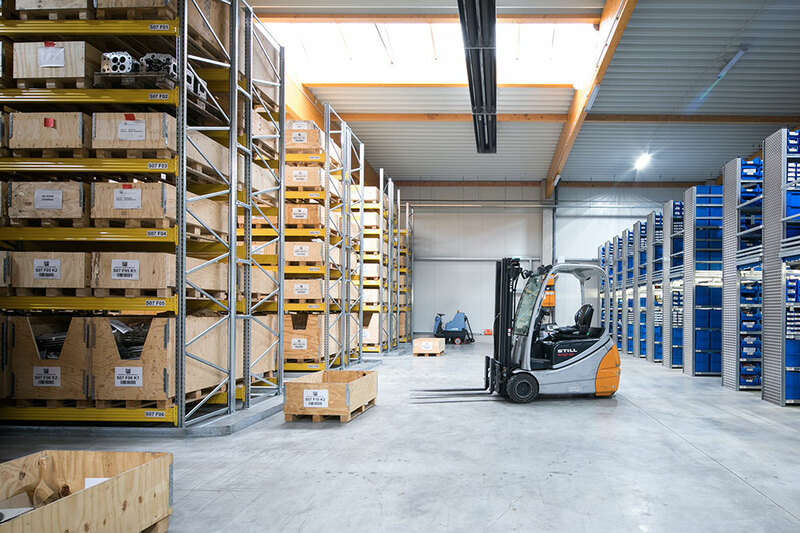 We create a tailor-made stockpiling concept with you and store the spare parts that you need. These could be for example wear parts, spare parts necessary for regular maintenance intervals or essential emergency replacement components. Good to know: We do not only offer this service for MTU, but also for MAN and Mercedes-large diesel engines. DO YOU HAVE QUESTIONS ABOUT OUR SPARE PARTS SERVICES?